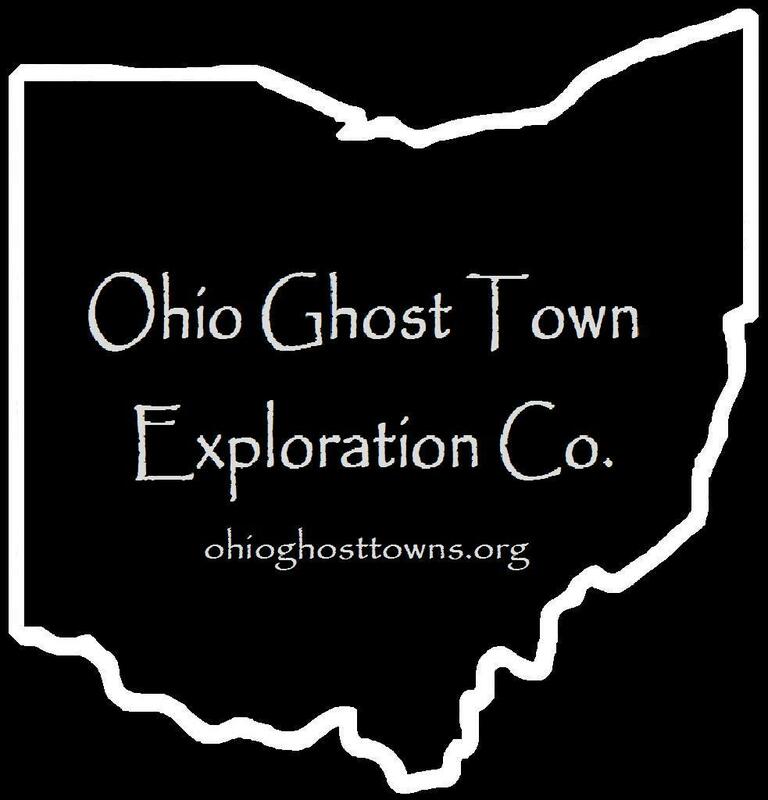 Ottawa County – Ohio Ghost Town Exploration Co. Description: Maple Grove was a popular gathering place for picnics & special occasions in the 1920s – 1950s. It had a dance hall, baseball field, & a baseball team. The former dance hall appears to still be standing on the north side of the road at the GPS coordinates. Description: Middleton was a plat extension of Sheldon on the north side of the Lake Shore & Michigan Southern railway in the late 1800s to early 1900s. Description: This small farming town had a post office on the Lake Shore & Michigan Southern Railway. Description: Sheldon was platted with around 50 lots along the Lake Shore & Michigan Southern Railway on the south side of the tracks between Elliston & Graytown. Description: Violet was a small farming town along the Lake Shore & Michigan Southern Railway. The church, which was also the school, was built in 1845 & is an impressive sight to see as it proudly stands the test of time.